Hopefully I won't get followed or bugged by the CIA for posting about this, but the lamestream media is ignoring the imminent danger posed to us by Reptilians and the word needs to get out!! This is a great concern to me that this information is kept from us and soon we're all gonna be slaves to the Reptilians who are already hatching plans against us from deep inside the Earth's core, in outerspace and in their Reptilian other dimension. Both the CIA and FBI are fully aware of all of this, even though both agencies have denied the existence of Reptoids and Reptilians. They are obviously in cahoots about keeping this from the general public, probably to avoid panic by the American sheeple. However now that there is proof that the President is being controlled by a Reptilian who has been surgically implanted inside of him; something must be done, and I had to take to the internet to warn my family and friends of the danger we face. He said "He doesn't seem to operate on the same planet you and I do"!!! Well, obviously! Newt knows about the other dimension that the Reptilians live in, and that Obama is now being operated by a being who came from there. He's clearly hinting at it and yet the public has no idea at all what he's talking about and think he's referring to Obama's economic foreign relations policies. Sad how blind they are. 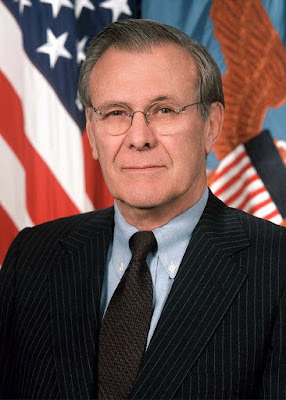 However Obama is not the only reptilian host human in the US government, look closely at Donald Rumsfeld's eyes in this photo, he's not even trying to hide the fact that he is in fact a Reptilian. It's obvious. 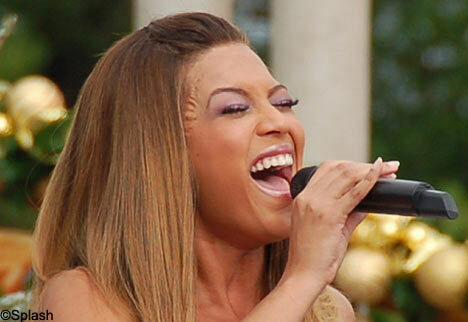 This untouched photo is proof that Beyonce is a reptilian host, look at the scales on her right temple. 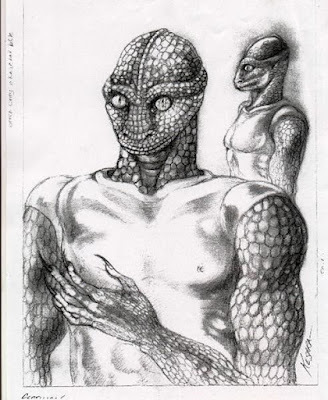 And you already is a star"
Reptilians are star people (obviously) and as you can read from lyrics they come from the light. So there, proof.